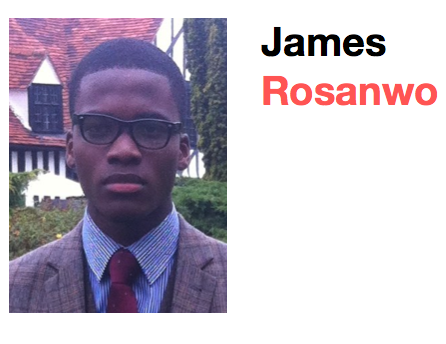 James Rosanwo takes a look at whether the outcome of Brexit has yet been as calamitous as many had expected. A couple of months ago, the United Kingdom decided to leave the European Union- and the immediate impact was near catastrophic. The pound dropped as much as 2.2 percent to $1.3, a 31-year low. From then on, many feared the worst was yet to come. The threats of total economic crisis and recession lingered in the air like a sour breath, as individuals panicked, from investors to home buyers. The whole market was in a state of disbelief and incredulity. However, it is beginning to seem that, just maybe, the prophecies of an economic apocalypse were not as well founded as we initially thought. Before the EU referendum, the British finance ministry warned that a vote to leave the EU would make it harder and more expensive for new home owners to request for loans, forcing the country into a “DIY recession” and driving down equity prices. However, nearly half of mortgage borrowers look set to gain from the Bank of England’s interest rate cut on August 4th, while British equity markets have risen. Unexpectedly, the British economy has recovered well from the momentary Brexit calamity. Due to the fall of the British pound, it has become much cheaper for wealthy tourists to shop in the UK, boosting retail sales. Grocers enjoyed a 0.3% rise in sales in the 12 weeks to 14 August, the best performance since March. The manufacturing sector and the building industry have also shown signs of improved growth. Persimmon, Britain’s biggest house builder, said customers were flocking back to view new build homes. Nonetheless, many, including myself, maintain the view that it is still considerably early to determine the real effects of Brexit, simply because Article 50 has not yet been triggered- and hence the UK and EU are still occupied with negotiations on a post-Brexit deal. However, what is still even more alarming is the fact that the British government is yet to provide a clear plan as to how they intend to extricate Great Britain from the EU. 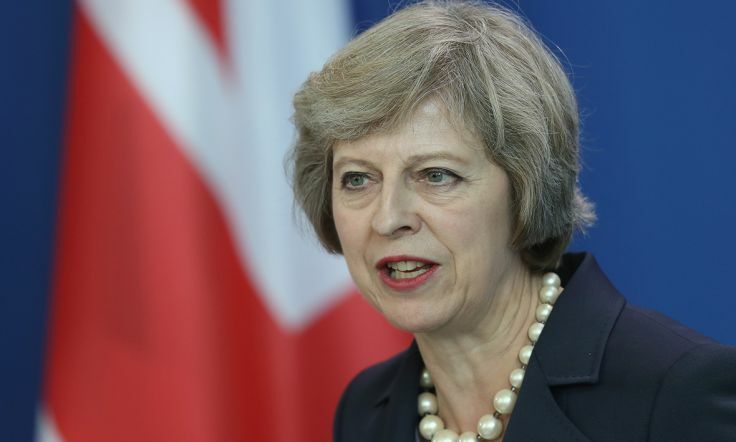 Theresa May, the new British Prime Minister, recently rejected the option of a further parliamentary vote. This strongly reiterated her stubborn intent to lead Britain out of the European Union. Despite several warnings from many EU countries, the PM has maintained the view that Great Britain can get exactly what they want: retain free access to the Single Market, while restricting Free Movement. During the Brexit campaign, one of the only suggestions by the Leave side that inferred some sort of clarity and outline for a post-Brexit Britain was the possibility that the UK could adopt either the Norwegian or Swiss model to regulate and encourage trading with the EU. However, Mrs May recently ruled out other existing models and expects an entirely new model unique to Britain alone. The public were also promised that the NHS would receive an increased funding of £100 million from the previously allocated EU budget and that Britain could also most likely adopt an Australian style points based immigration system to try and limit immigration; however the PM recently dismissed both notions, explaining that a points-system would simply not be rigorous enough. Ultimately, Mrs May’s continuous divergence from the Leave campaign’s manifesto has done nothing but add further ambiguity and uncertainty into the future of post-Brexit Britain. Presently, the future of our great nation perhaps does not seem as doomed as once thought. However, the pursuit for liberation, while illuminating, can be treacherous. One thing we have learnt from previous economic crises is that calamity has no expiry date.